A healthy and beautiful marine environment is critical to a strong marine industry, and Clean Marine BC helps protect our cruising waters for generations to come. The benefits of Clean Marine BC certification are many, and we work hard for our marinas, harbour authorities, boatyards, and yacht clubs to provide the highest possible value and recognition for your environmental best practices. Upon certification, you will receive the coveted Clean Marine BC flag, signage, and the right to use the CMBC logo in your promotional materials. 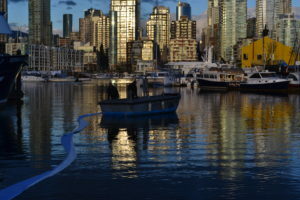 Clean Marine BC offers spill response training. Clean Marine BC facilities have access to the consultative support services of our award winning Green Boating team. Your facility will also be promoted as a Clean Marine BC certified facility, which includes listing on our website, and promotion at boat shows, in boating magazines, social media, press releases, presentations and conferences, Georgia Strait Alliance newsletters and more! Enrolment gives you access to the CMBC email list serve which allows marina operators and owners, and our Clean Marine BC team to network and share information. Harbour Authorities under Fisheries and Oceans – Small Craft Harbours may be eligible to have program and audit costs covered. Talk to your program manager. CMBC certified facilities are eligible for additional discounts for their marina and/or property insurance through Dolphin Insurance Services. Clean Marine BC certified facilities are profiled on the BC Ocean Boating Tourism Association’s Ahoy BC Interactive BC Coast Map with a green anchor pin and the CMBC logo on your full profile. Clean Marine BC certified facilities are the only marinas, harbour authorities, boatyards and yacht clubs listed in T Buck Suzuki Environmental Foundation‘s OceanSmart Green Boating app. 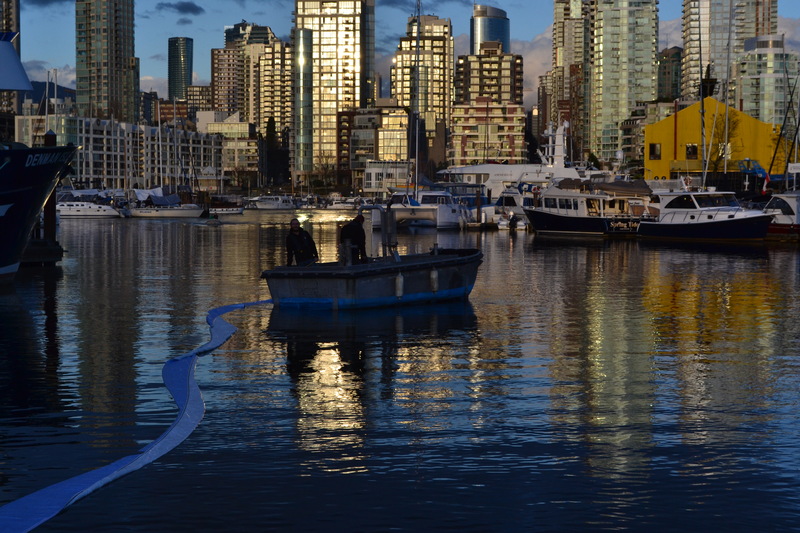 Facilities that have enrolled in Clean Marine BC will receive a 20% discount on the Mobile Marine/Dock Spill Response Kit available from West Coast Spill Supplies.